Looking for a dialysis center? 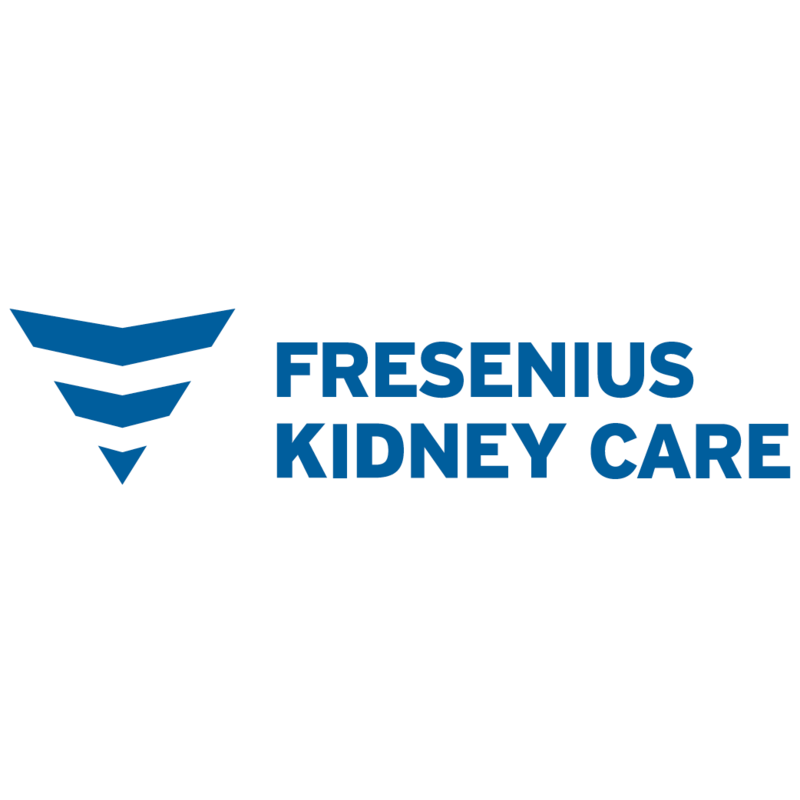 Fresenius Kidney Care North Brownsville in Brownsville, TX at 1900 N Expressway offers hemodialysis, peritoneal dialysis and home dialysis services to people with chronic kidney disease. Get reviews, services, hours, directions and more.